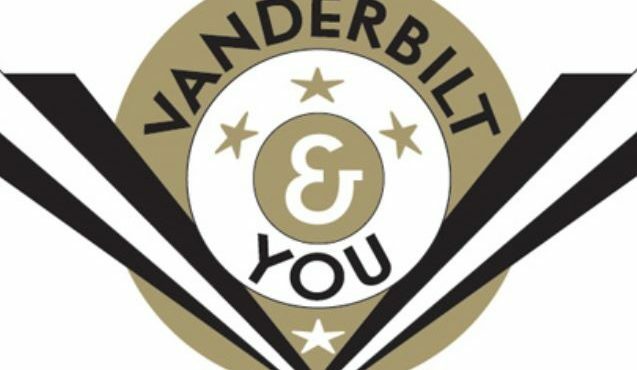 What’s your favorite Vanderbilt tradition? My favorite Vanderbilt tradition is Move-in Day when students, staff, and faculty welcome the first year class to Vanderbilt by moving their stuff into their residence halls for them. One of my favorite hobbies is videography. I was a Cinema and Media Arts minor, but now I don't do as much of it as I would like to. What is the hardest class you have ever taken? The hardest class I have ever taken is either Economics or Introduction to Film and Media Studies. When I complained about too many bachelorette parties downtown. Yes, I have a dog named Carl. I would probably be a wedding/event planner.